Houston police are asking for the public’s help in identifying a woman found deceased more than 36 years at 3600 Stokes about 3 p.m. on Dec. 10, 1980. The woman is described as a black female, believed to be in her 20s. 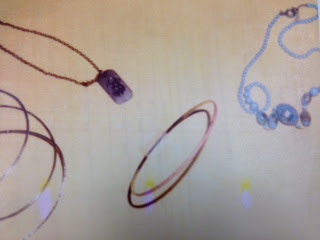 She was found partially clothed and wearing two thin gold bracelets as well as an orange bracelet on her left wrist. She was also wearing two necklaces. A composite sketch of the victim and a photo of the jewelry are attached. The woman was found lying on the ground under the North Freeway (North Interstate Highway 45) alongside a railroad track. She had been strangled. Initial efforts to identify the victim were unsuccessful and she was subsequently entered into The National Missing and Unidentified Persons System (NamUS). However, her identity remains unknown. 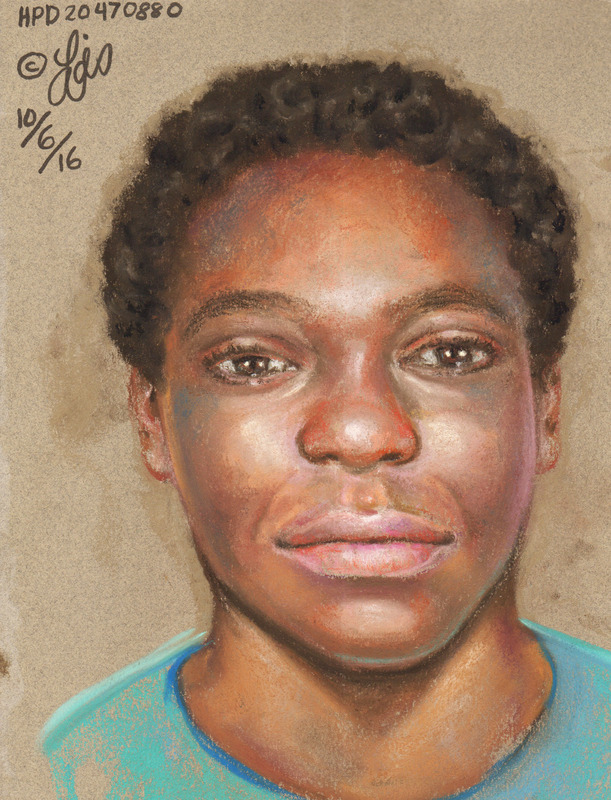 This year, HPD sketch artist Lois Gibson created a composite sketch of the victim, using a photo taken by the medical examiner. Anyone with information on the woman’s identity or on this case is urged to contact the HPD Homicide Division at 713-308-3600 or the Cold Case Hotline at 713-308-2653.